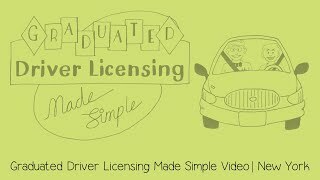 This video will provide an entertaining and quick look at the Graduated Driver Licensing safety regulations currently in place for the state of Florida. For more information about your state's GDL safety regulations visit www.allstatefoundation.org/teen-driving, and/or www.teendriving.nsc.org. 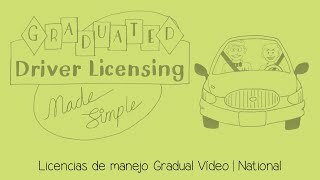 Note: The GDL National video is available in both English and Spanish.